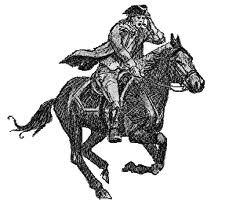 The “Oh So Ethical” Obama Administration – AKA Crony Capitalism | What Would The Founders Think? GM’s Government Fleet Sales and Truck Inventory Rise | National Legal and Policy Center. 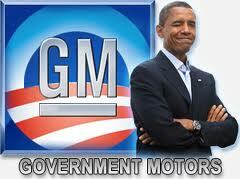 GM is headed for the financial junk heap- -personally, I will never buy another GM product! Me ‘neither. Makes me sad, I always favored GM. Now it’s Ford or foreign for me.